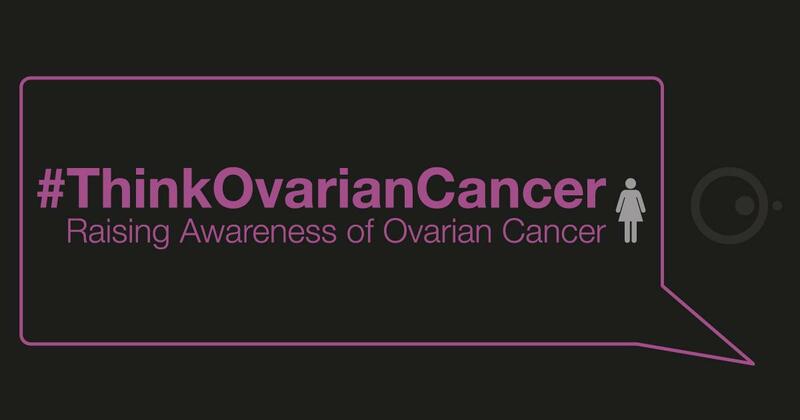 The early signs of ovarian cancer need to be more widely known. 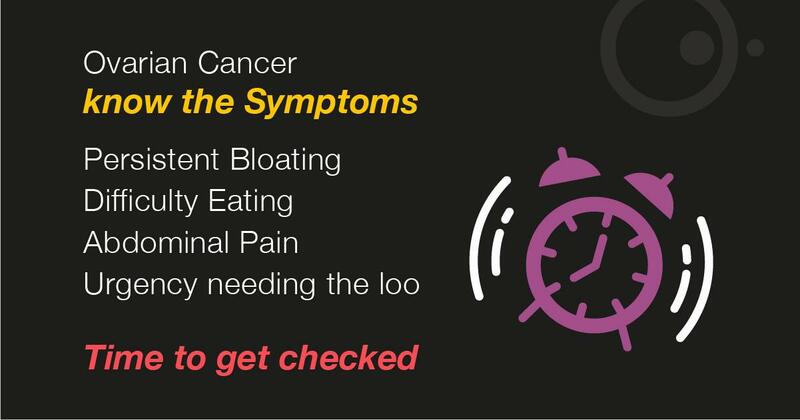 Sarah Jarvis talks about how HCPs can become more aware, so that women presenting with symptoms can be diagnosed more quickly. 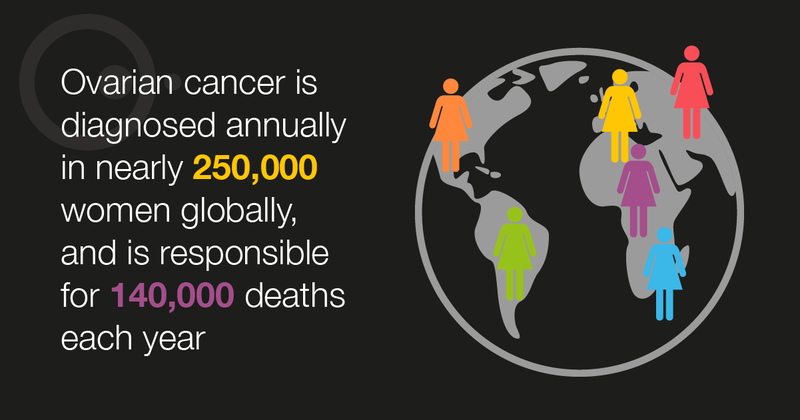 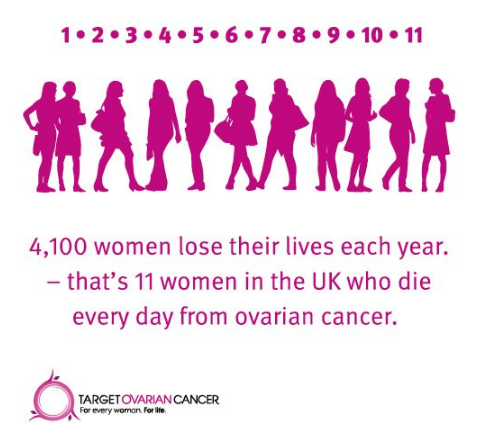 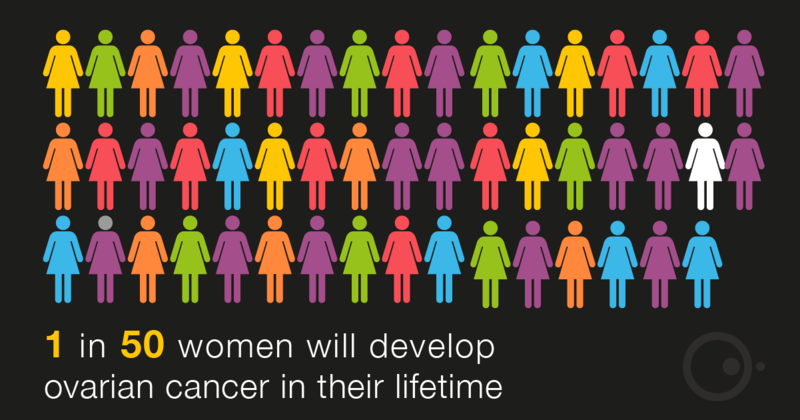 1 in 50 women will develop ovarian cancer in their lifetime. 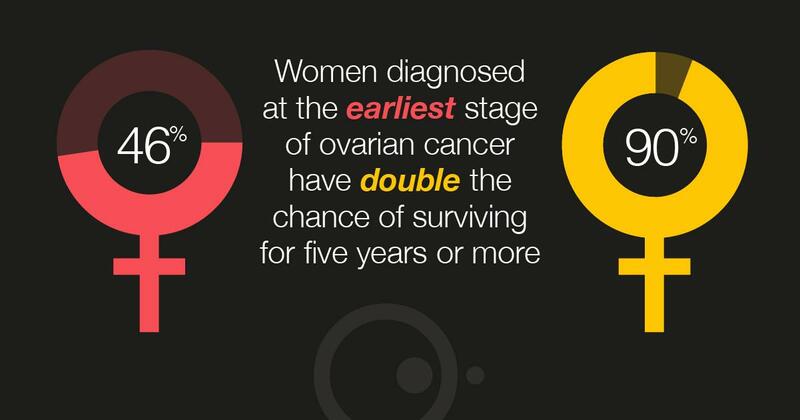 Those who are diagnosed earlier have a much higher chance of survival. 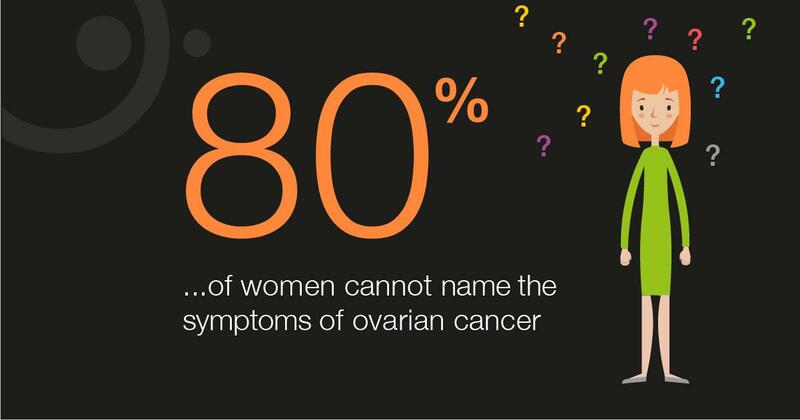 This #ovariancancermonth know the symptoms and make some noise, so that all women are aware.